Finalists for the 39th Annual Building Industry and Land Development (BILD) Association Awards have been announced and we are proud to share our Stockyards District Residences project with developer partner, Marlin Spring has been nominated for two awards. With its creative and fresh marketing program, Stockyards has earned a finalist spot in both the Best Project Branding & Identity, Mid/High-Rise and Best Brochure, Mid/High-Rise categories. 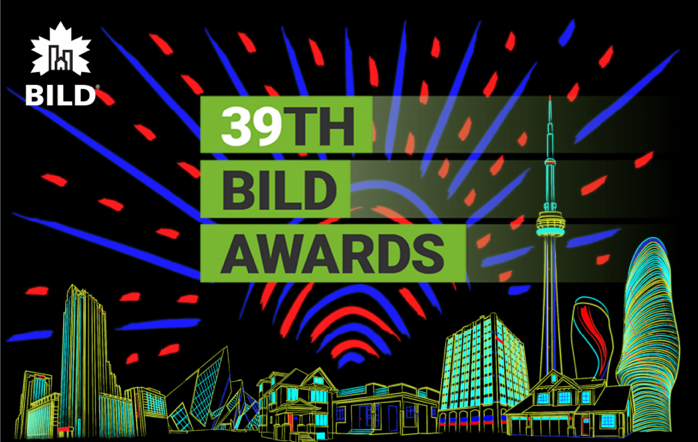 The coveted annual BILD awards recognizes excellence and innovation across the GTA home building industry. This year, BILD received over 850 submissions across the different categories. We also want to congratulate Greybrook developer partners Empire Communities, Tribute Communities, Treasure Hill Homes and Lakeview Homes for their respective nominations in other categories. We look forward to finding out the winners on April 4th at the 39th BILD Awards. View the full list of finalists on the BILD site.